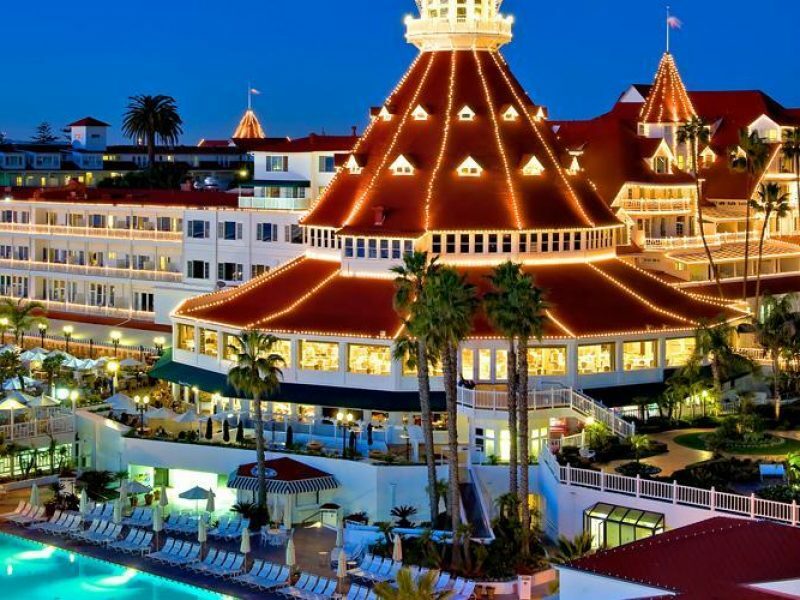 A San Diego institution if there ever was one, Hotel del Coronado has been in operation for over 120 years. 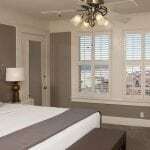 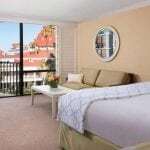 This National Historic Landmark with the iconic red roof has been preserved with the utmost care, meaning your stay will be as memorable as it is indulgent and comfortable. 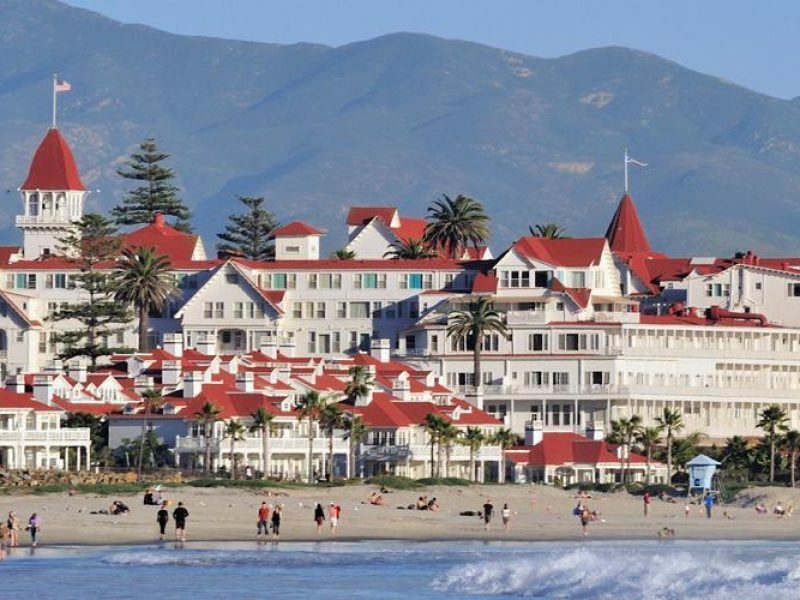 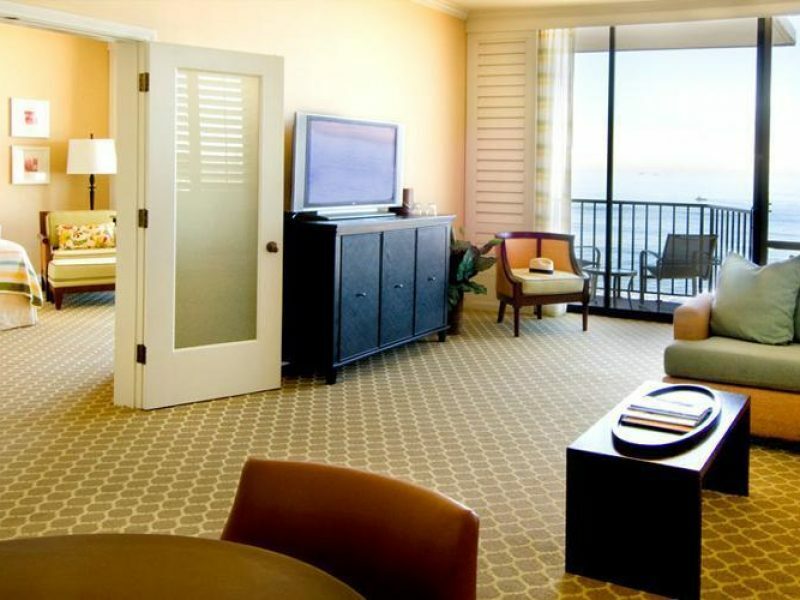 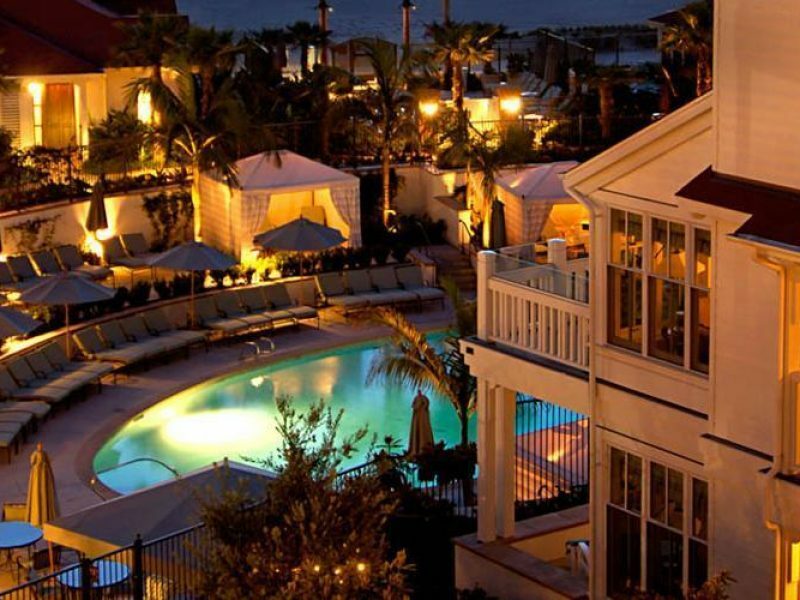 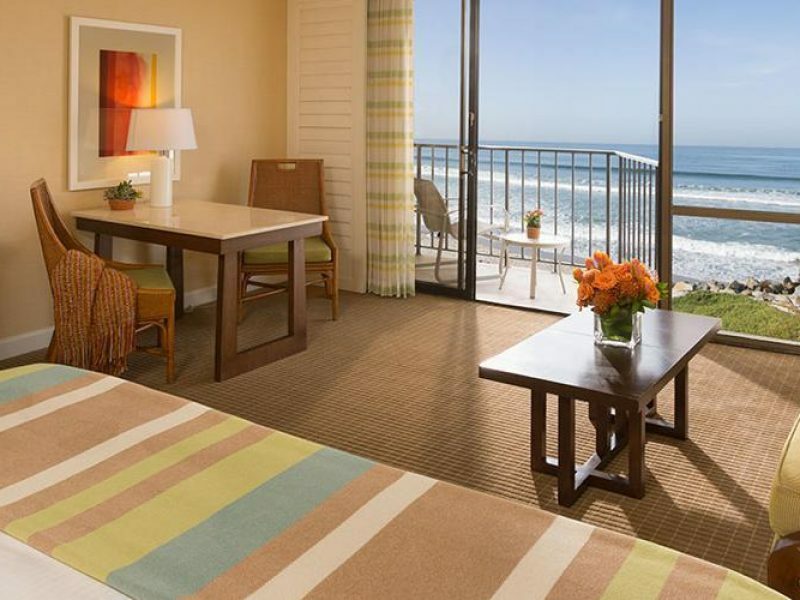 Guests young and old will love their time at the Hotel Del Coronado.